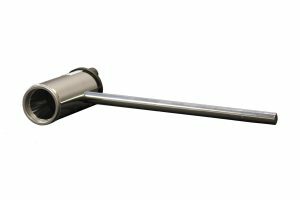 Solar Light’s Model PMA2142 Digital Laser Sensor is available in two full scale power levels of 10 watts (Model PMA2142-10,) and 40 watts (Model PMA 2142-40.) PMA2142-10 has an active area of 3.14 cm2, and the PMA2142-40 has an active area of 4.91 cm2. 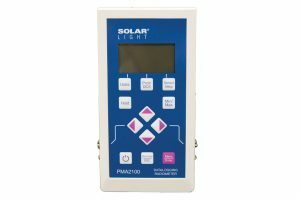 Solar Light’s Model PMA2142 Digital Laser Sensor is available in two full scale power levels of 10 watts (Model PMA2142-10,) and 40 watts (Model PMA 2142-40.) PMA2142-10 has an active area of 3.14 cm2, and the PMA2142-40 has an active area of 4.91 cm2. 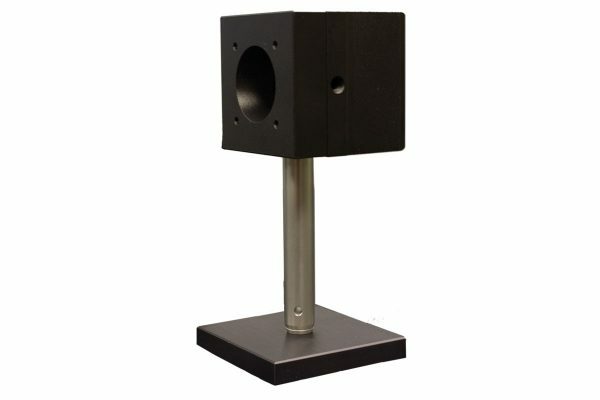 Display resolution is 1mW for the 10 watt model and 10mW for the 40 watt model. 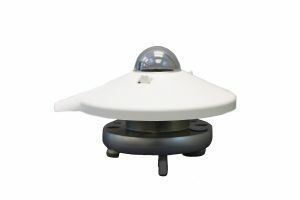 Each of these sensors includes an adjustable instrument base for accurate, stable placement.